Caps, molds and other plastic products manufacturer. Linplast Ltd. specializes in the design and manufacture of tooling for injection molding of thermoplastic and thermosetting plastics. Our company works in partnership with our clients and has a reputation for being a reliable producer of high quality plastic articles. 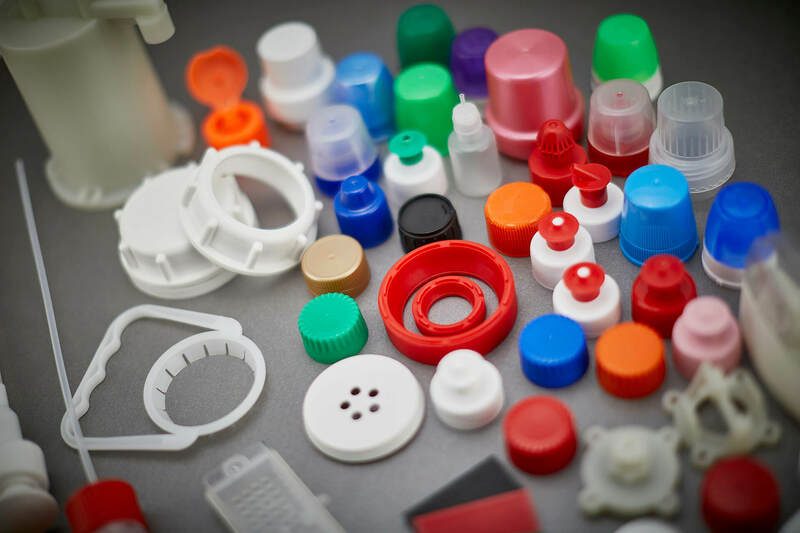 The materials we use are mainly PP, LDPE, HDPE, PS, ABS, PC, POM, PA, TPE, TPU and others.